You can submit your film here. We are interested in screening all kinds of Sci-fi, whether it is Drama, Action, Comedy, Animation, Experimental or Music. As long as it is Sci-fi we love it. 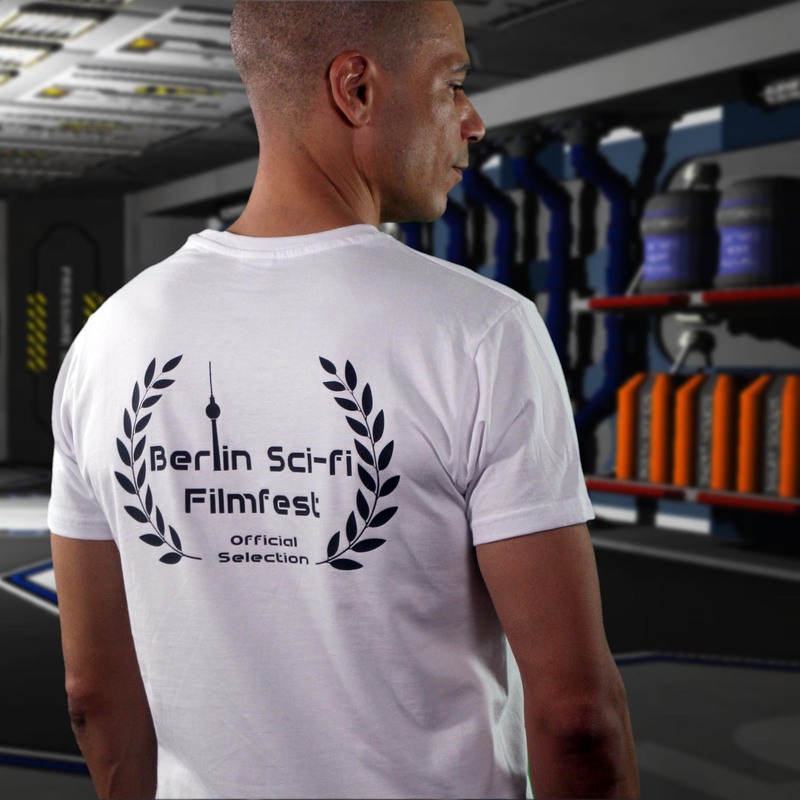 Get your Official Selection T-shirt at our Supergeek, plus other products.